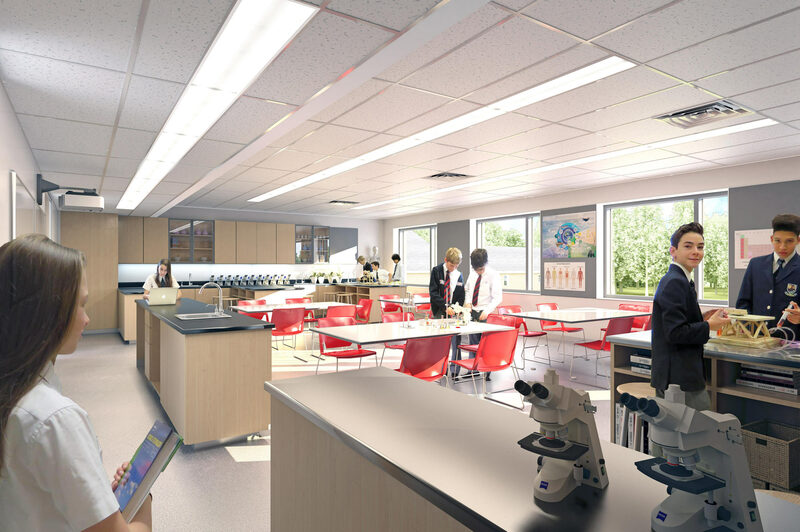 In 2015, Rotherglen School selected Montgomery Sisam to complete a Master Plan for its Oakville campus, exploring options for redevelopment that would optimize the use of its existing building and determine how and where best to expand the school within the confines of its ravine-adjacent site. 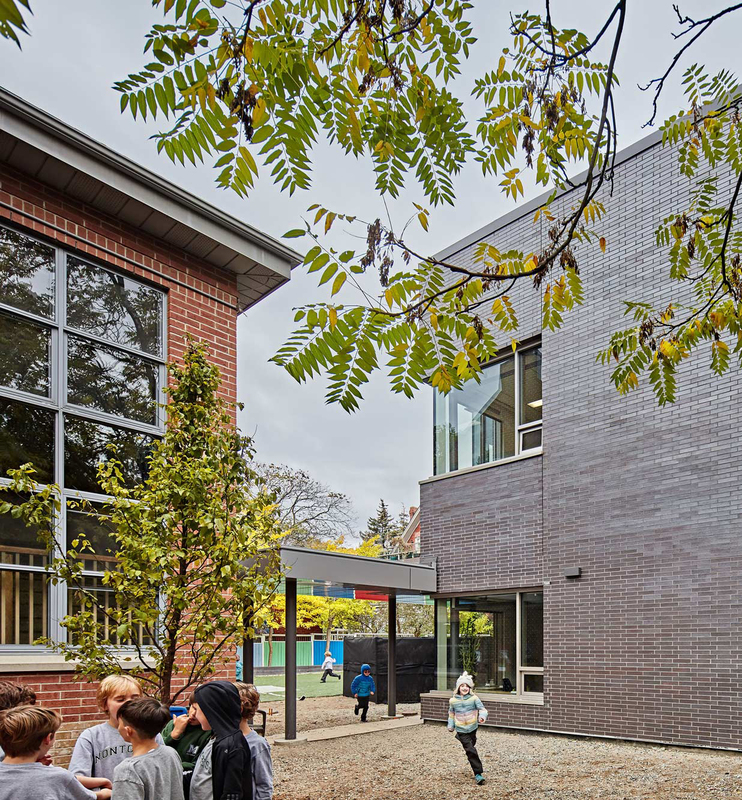 Montgomery Sisam was subsequently engaged to deliver the preferred option, a single-phase addition to the east end of the existing school. 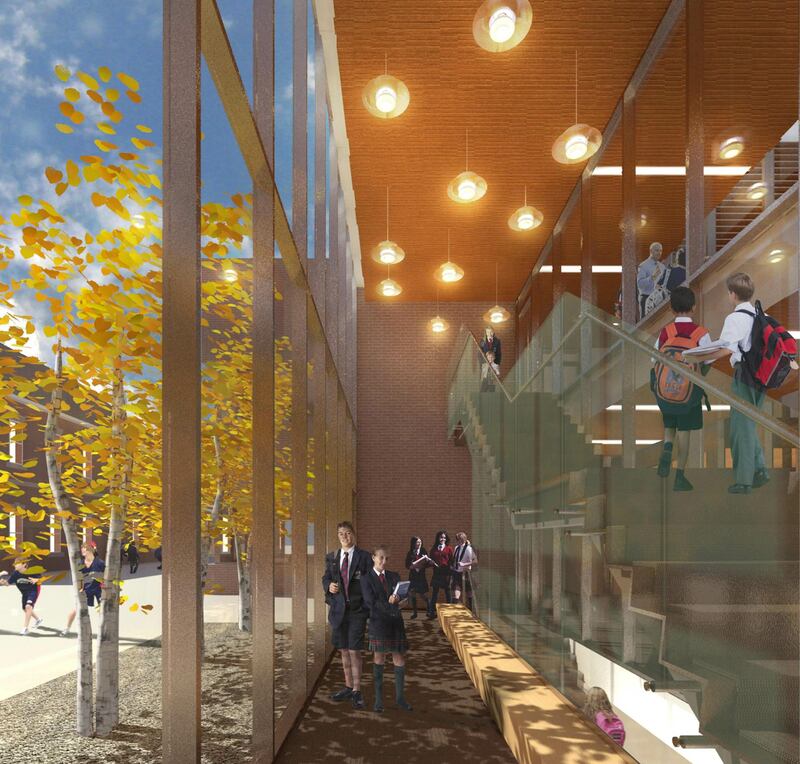 The new two-storey academic wing is prominently situated, extending out from the existing school house towards the parking lot. 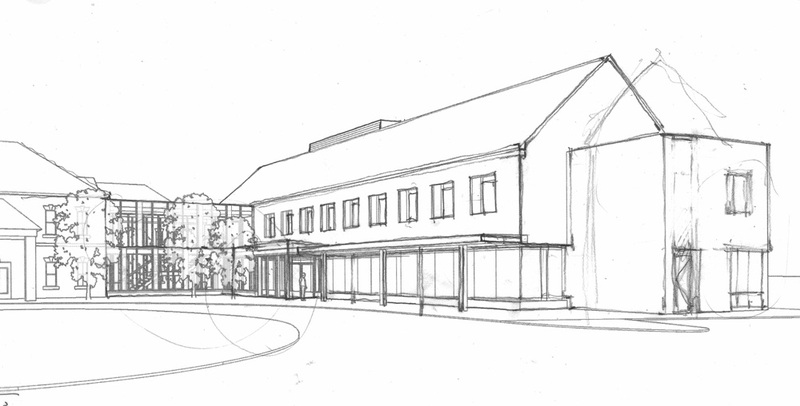 A generous covered porch joins the parking lot with a newly defined forecourt outside the school’s main entrance. 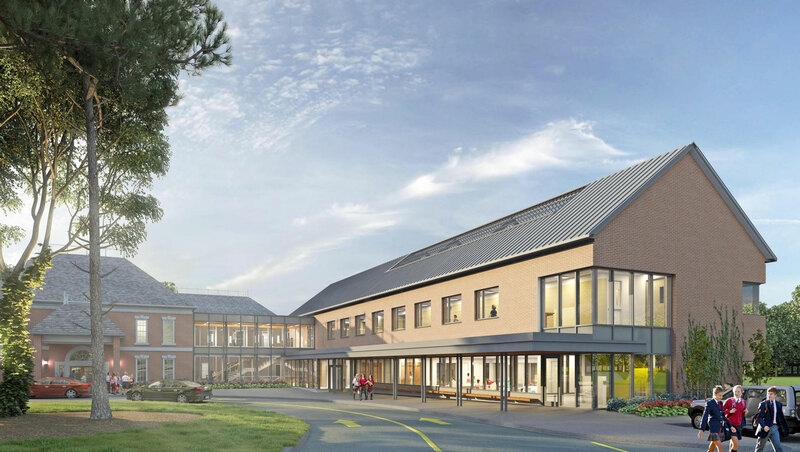 The pitched roofline echoes the traditional vernacular of the existing structure to create continuity between built forms while concealing the mechanical penthouse. 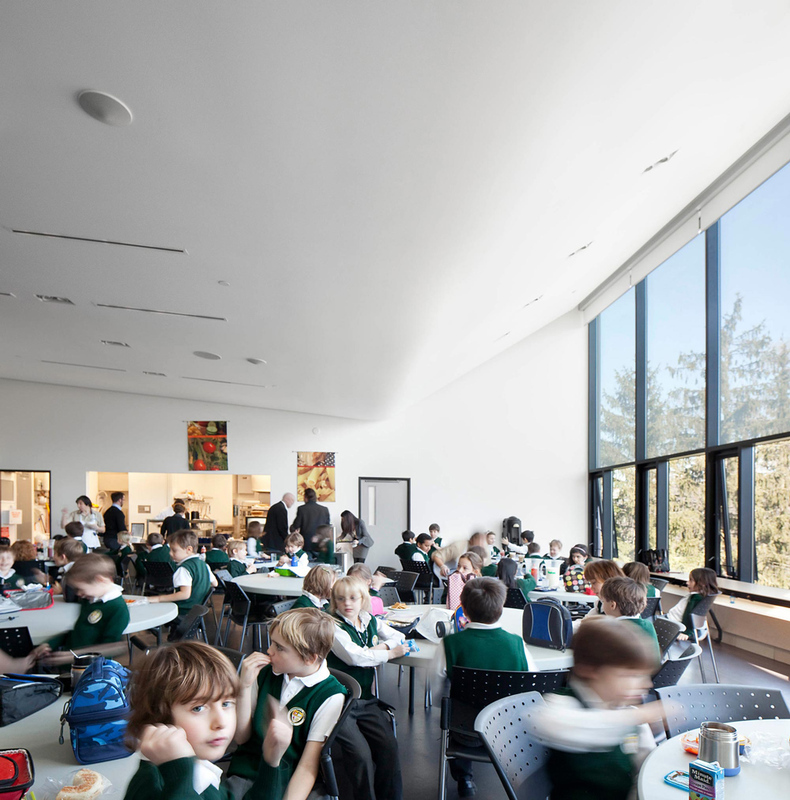 Generous fenestration throughout the building coupled with its single loaded glazed corridors enhance students’ connection with the picturesque setting of the campus. 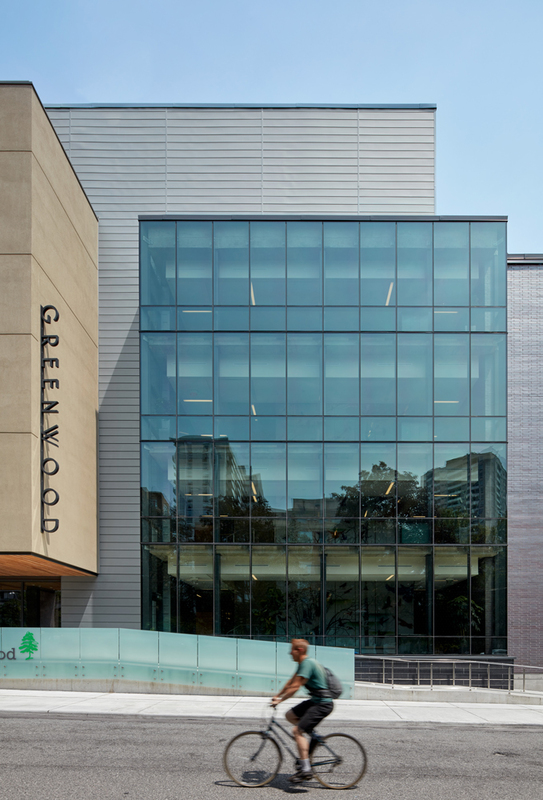 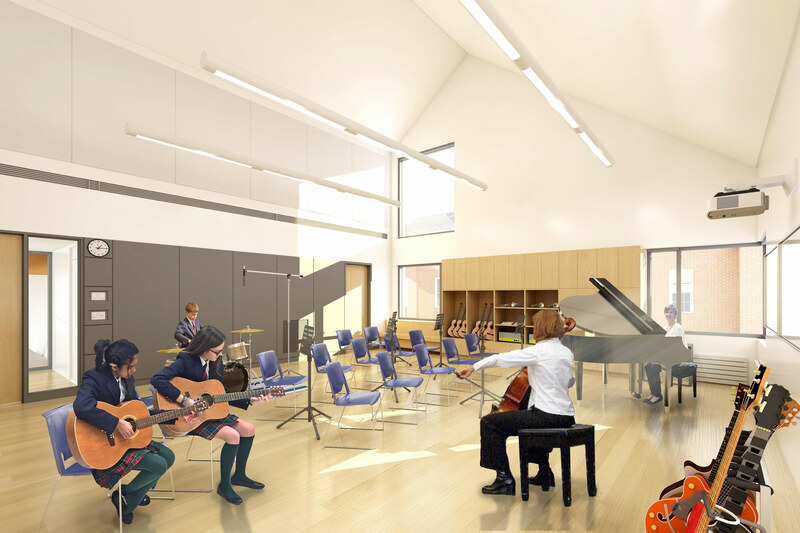 The addition features a series of specialty spaces for art, music, and STEM programming as well as a new Learning Success Centre, multi-purpose gymnasium and, nestled in a newly formed courtyard, an outdoor teaching space for nature-based education. 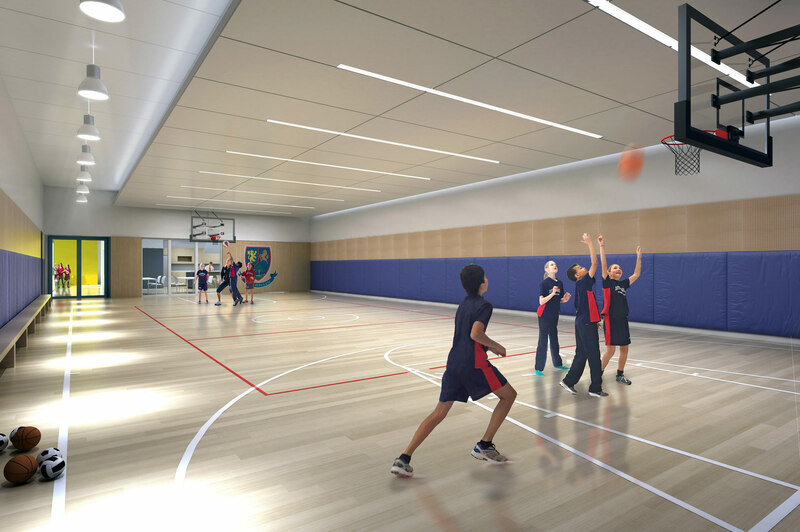 These different programs are anchored in rich common areas that allow students to connect, collaborate and learn outside the classroom. 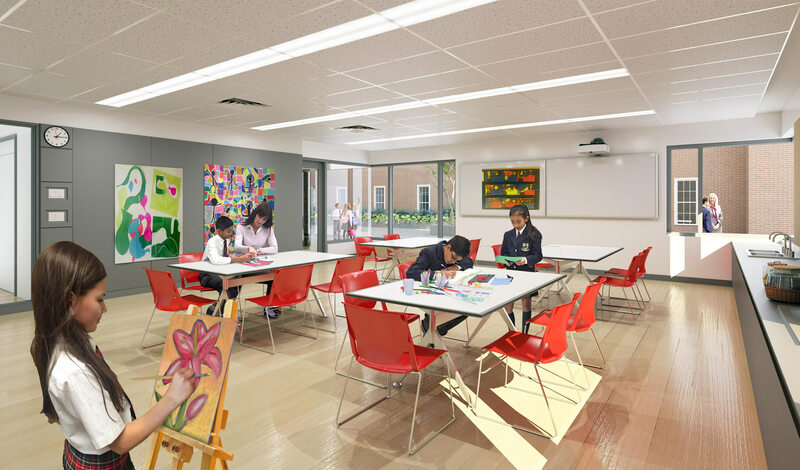 Collectively, formal and informal program spaces enhance Rotherglen’s commitment to providing a differentiated and enriched curriculum.